We’ve got a lot of funny mates – we’re talking pals that are verified, award-winning-ly HILARIOUS – and we put them to good use. 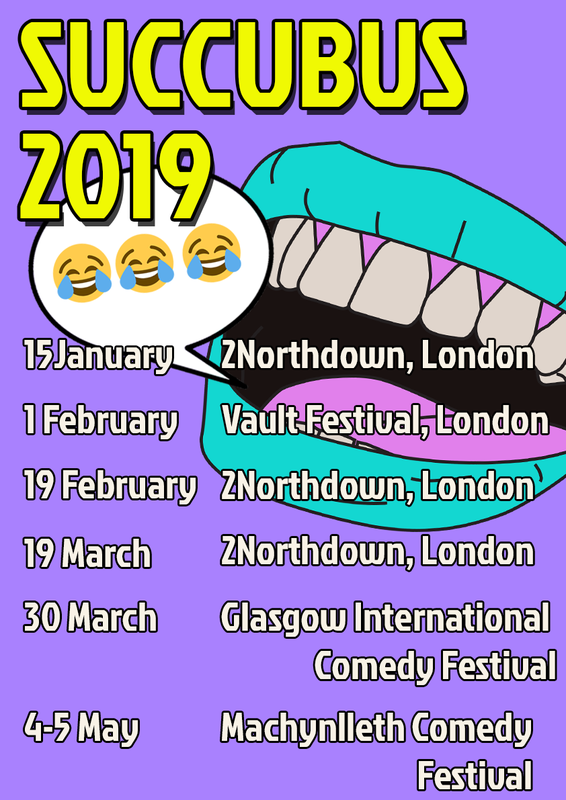 After an incredible run at the Edinburgh Fringe, we’re lucky enough to have been given a monthly residency at the prestigious 2Northdown in Kings Cross, where we try out new, weird and bizarre material. We’d love for you to come see us at one. We’re also going on a mini tour this year too! Basically, we’ve got loads of amazing events happening, so get them in your diary and come see us at one of them.